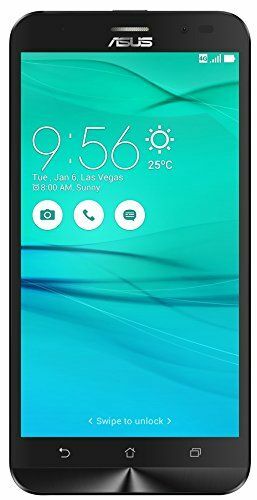 popular because of its reasonable price that’s why it is a very budget efficient phone. 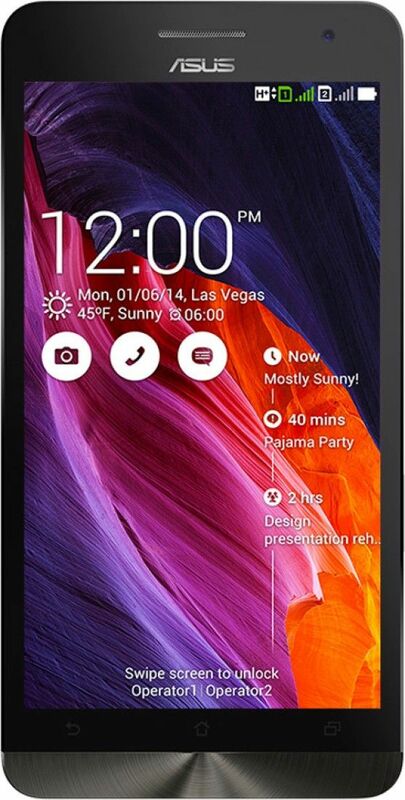 Asus mobile phone is most popular between youngsters. Asus has the world’s largest computer hardware company. 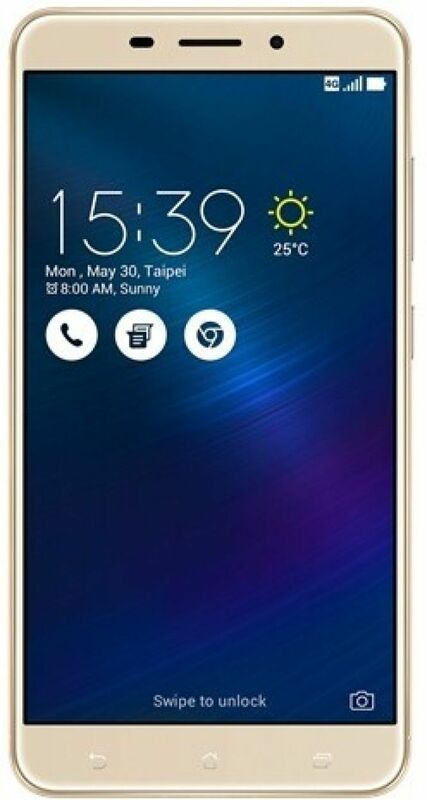 Asus latest mobile launch is the Zen one Max(M1). 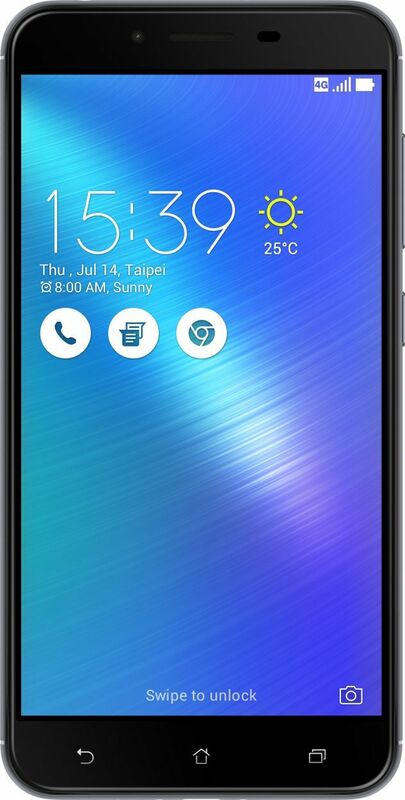 The Upcoming Asus mobile is Asus Zen fone 5, Asus Zen fone 5Z, Asus Zen fone M1. It is expected to be launch in March 2018. 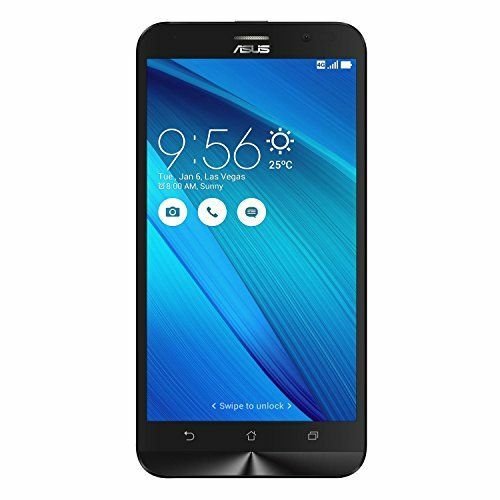 Best Asus Android Phone Among Series Asus is Zen fone Zoom S or Asus zen fone 3. 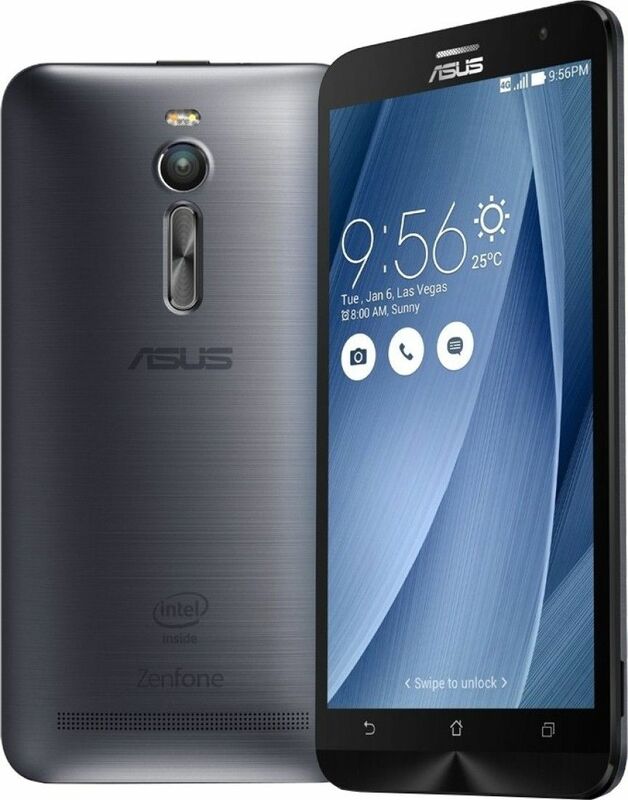 Asus mobile phones are easy to operate and have a attractive design with high functionality. 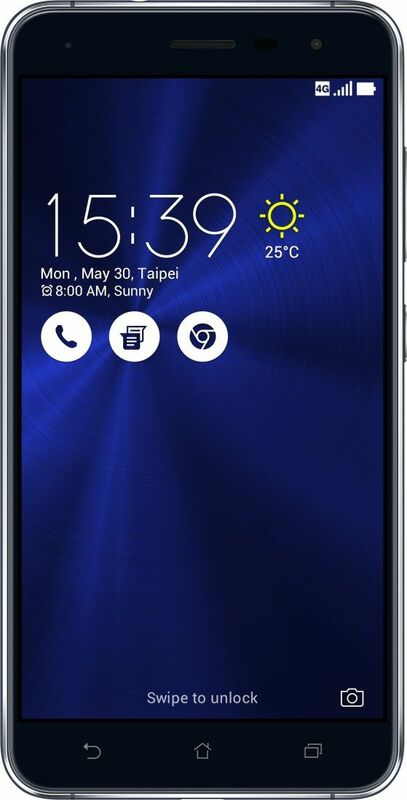 If you are looking for Selfie- perfect mobile phones, use the high-quality front cameras to view and click random pictures then Asus Mobile Phones are the best android for you.With superb models of Asus, your search presents the wide range of Asus series with reasonable price. 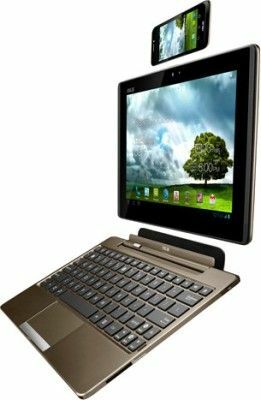 Shop online today at your search with exciting deals and coupons….